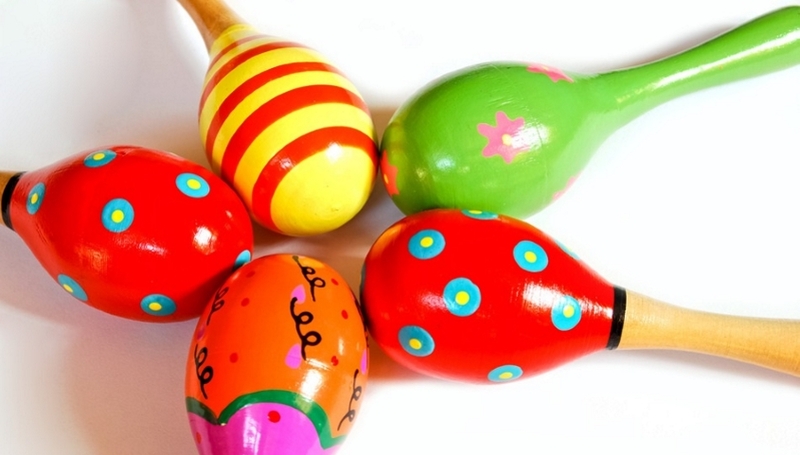 Rhythm Kids for Tots Spring Date: 25/04/2019 Time: 10:15 am - 11:00 am Price: £40 for 9 weeks, £5 each class Shake, rattle, roll and sing in this lively class full of fun. 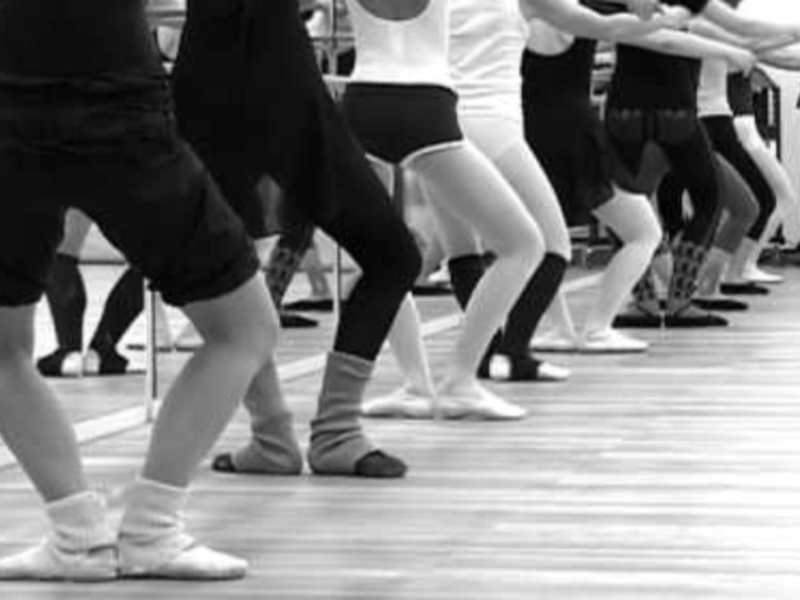 Modern Ballet Beginners (Spring Fri) Date: 26/04/2019 Time: 10:00 am - 10:55 am Price: £48 for 9 weeks or £6 each session A modern take on this classical art form. Absolute beginners welcome. Jazz for Exercise (Spring Fri) Date: 26/04/2019 Time: 11:00 am - 11:55 am Price: £48 for 9 weeks or £6 each session Practise those jazz hands and so much more. Tap introductory (Spring Fri) Date: 26/04/2019 Time: 12:01 pm - 12:55 pm Price: £48 for 9 weeks or £6 each session Lace up your tap shoes and make some noise. Modern Ballet (Spring Mon) Date: 29/04/2019 Time: 7:15 pm - 8:30 pm Price: £56 for 9 weeks or £7 each class A modern take on this classical art form with Sara Boles. Modern Ballet Beginners (Spring Fri) Date: 03/05/2019 Time: 10:00 am - 10:55 am Price: £48 for 9 weeks or £6 each session A modern take on this classical art form. Absolute beginners welcome. Jazz for Exercise (Spring Fri) Date: 03/05/2019 Time: 11:00 am - 11:55 am Price: £48 for 9 weeks or £6 each session Practise those jazz hands and so much more. Tap introductory (Spring Fri) Date: 03/05/2019 Time: 12:01 pm - 12:55 pm Price: £48 for 9 weeks or £6 each session Lace up your tap shoes and make some noise. 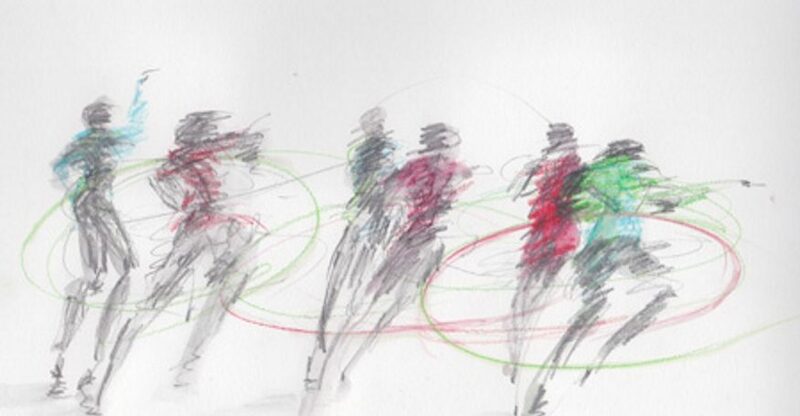 Modern Ballet (Spring Mon) Date: 06/05/2019 Time: 7:15 pm - 8:30 pm Price: £56 for 9 weeks or £7 each class A modern take on this classical art form with Sara Boles.